Everyone loves getting packages in the mail. And packages that contain a full, beautiful workout outfit, curated by a stylist just for you with your specific needs and likes in mind? We call that winning. Big time. 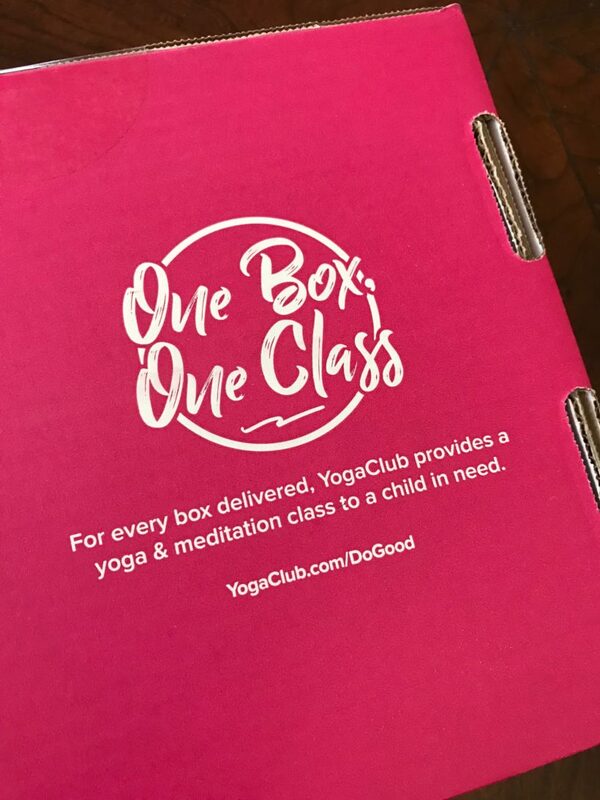 I got my first YogaClub box about a month ago, and, well, it was love at first open. Because I seriously loved everything that was included in my box — it’s like the stylist who chose the outfit knew me. Maybe even better than I knew my yoga-fashion-loving self. But, before we get into the outfit, let’s talk about the box — and how it got to my doorstep. Because I felt like I’d just joined a special club. 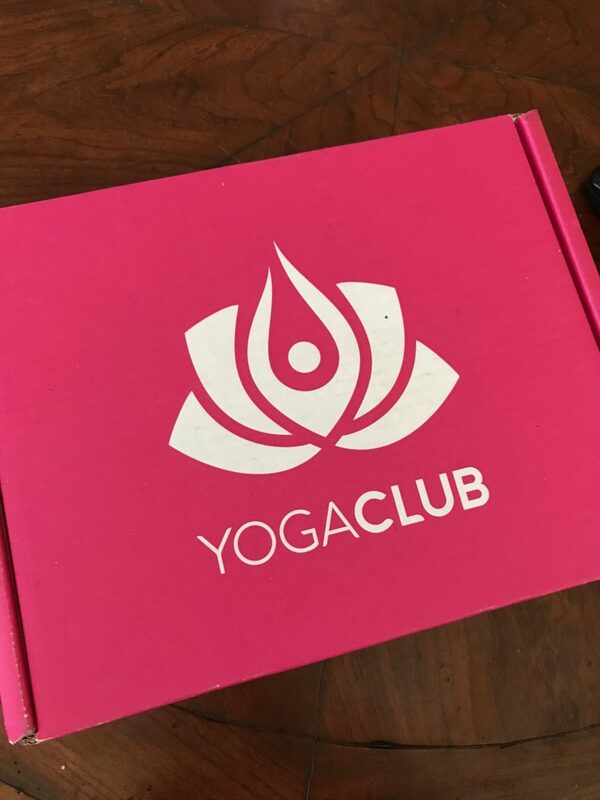 There are a lot of monthly subscription boxes out there, but I found YogaClub to be different for a number of reasons. Second, in order to get your first box, you take a quiz. If the word “quiz” gives you flashbacks of high school, don’t worry. This quiz is FUN. 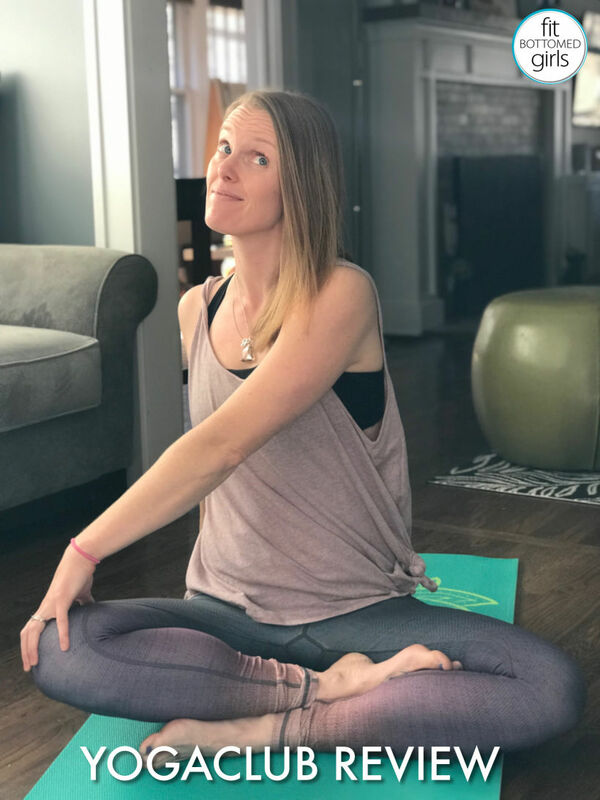 From what body shape you are to what workouts you love to how much you run errands in your workout gear, it’s part-logistics and part-getting-to-know-you. You get to tell your stylist if you like to go bold or muted with your colors, prefer styles that are more fitted or more flowy, dig sleeves / no sleeves, capris vs full leggings, how much support you need up top — and how willing you are to try a totally new look. Then, you’re paired with a stylist, they curate your look based on your answers and profile, and boom! Your outfit arrives. Third thing to love? 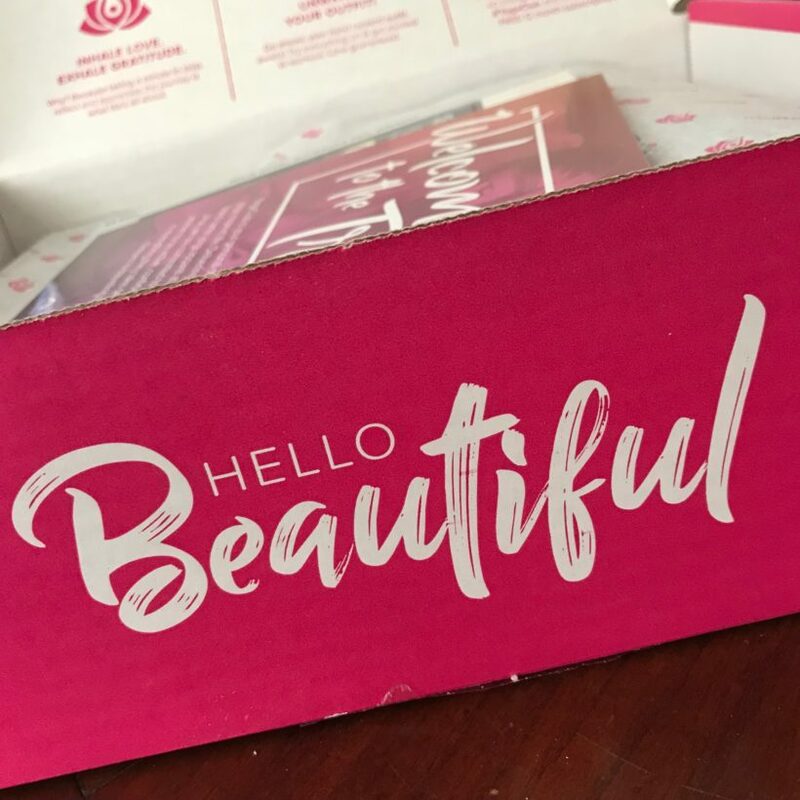 In each box you get a sports bra, bottoms, and a top, for a FULL, new, name-brand look and what ends up being $160+ in value for just $79 a month, delivered straight to your doorstep. We’re talking brands like Manduka, Teeki, Onzie, Free People, and more in a variety of sizes (see the full line-up here). Like, whoa. Here was my curated look — that I LOVE. 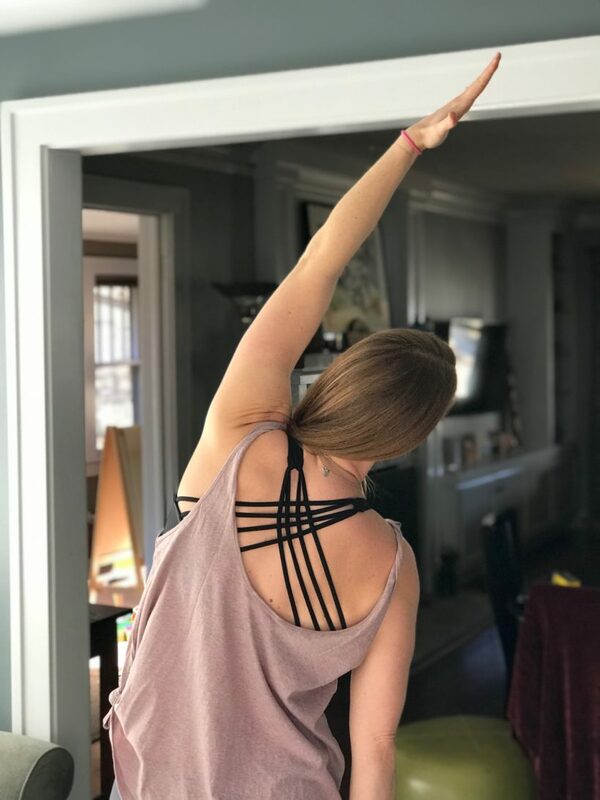 From the feminine on-trend colors to the tank that could be customized to be as tight or as loose as I wanted it be, to the bold black sports bra, I adore it — and have already gotten a ton of compliments on it. It feels really good on — super comfy and the Niyama Sol pants felt like butter. Oh! And I gotta show you the back of the sports bra. So fun and pretty, right with all those straps? The twisted straps on the tank are cool, too. Still basic, but with a bit of an edge. And each piece is really high-quality — which I really appreciate and can feel each time I wear it. I’ve worn my outfit to work out at home, to yoga, to lift weights in, to the grocery store, to brunch, and while watching movies in my slippers. It really is a look I loooovvvvvveeeee. 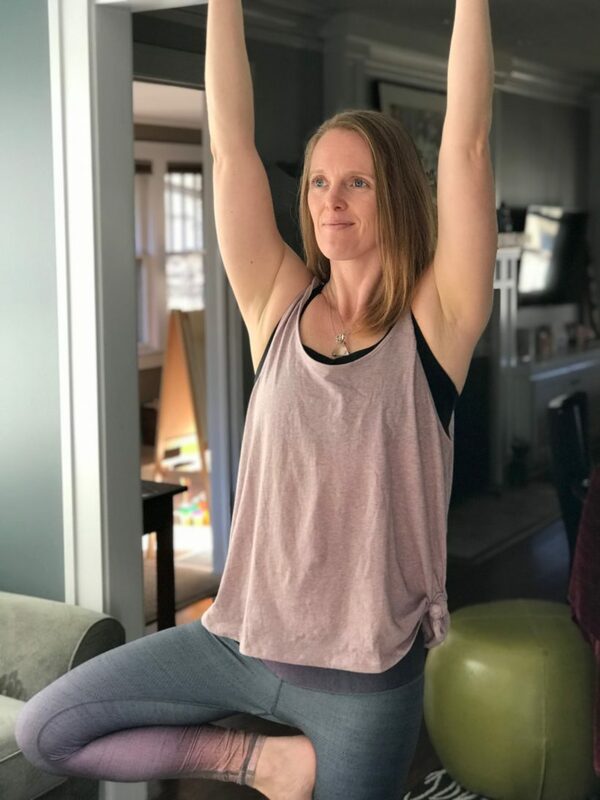 So, YogaClub, thank you. 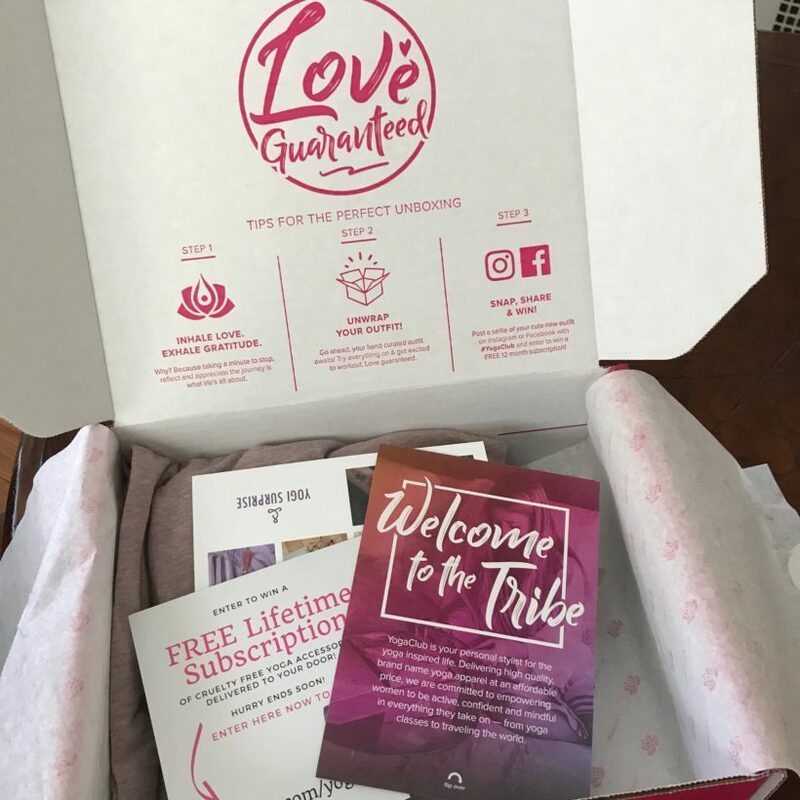 Thank you for creating a monthly subscription box that is fun, quality, speaks to my yoga- and brunch-loving soul, saves me serious moolah on amazing brands, and — best of all — feels GREAT on. Use my code YOGI69 to get $10 off your monthly price of YogaClub for life here!